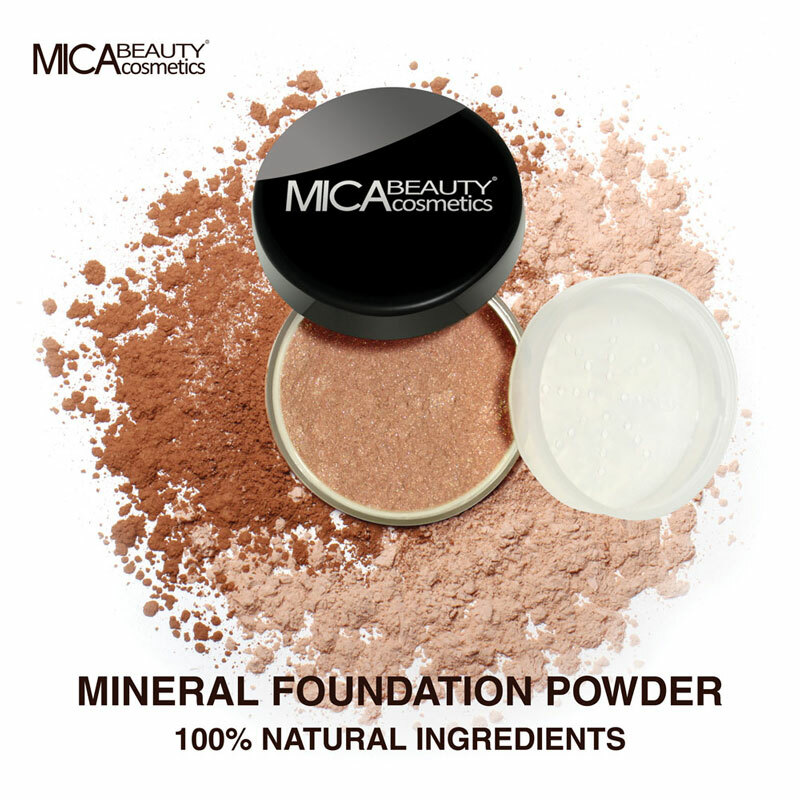 You will earn 12 Mica Points for purchasing this product. Quality makeup application starts with MicaBeauty’s professional brushes. With our high quality brushes, your makeup looks softer, more professional, and takes less time to apply! The MicaBeauty Deluxe Brush Set includes the following 10 luxurious brushes, tested and designed by MicaBeauty professional makeup artists. 1 . Foundation Brush 2 . Blush Brush 3 . Bronzer Brush 4 . Large Contour Brush 5 . Small Contour Brush 6 . Flat Definer Brush 7 . Angled Flat Brush 8 . Angled Eye Shadow Brush 9 . Lip Brush 10 . Eye Liner Brush The brushes in this Deluxe Brush Set are 100% synthetic. 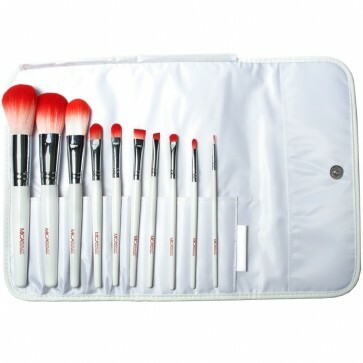 Because the brushes are not made of animal hair, they won't leave bristles on your face while you are applying makeup. Furthermore, these brushes won't collect bacteria, irritate sensitive skin, or cause allergic reactions.